Research suggests that chiropractic patients have fewer disability days for back pain compared to patients under conventional care. 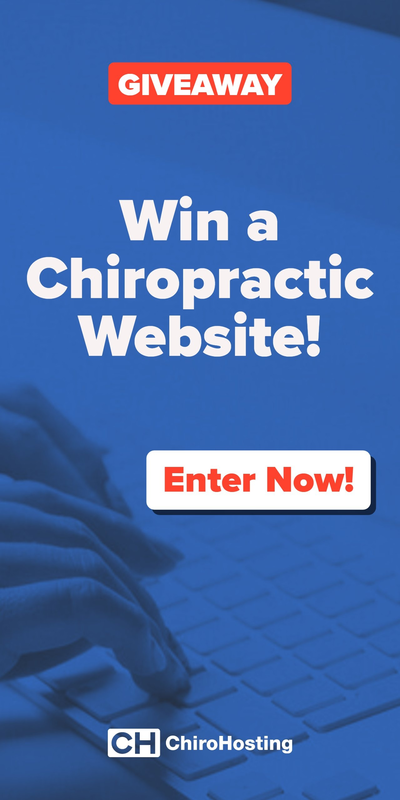 Despite the efficacy of chiropractic for musculoskeletal conditions, many workers don’t see a chiropractor because they’re unaware of their insurance coverage or the low costs of chiropractic treatments, according to a new survey from ChiroCare. Many of these same workers also admitted to missing work days or making mistakes on the job due to their chronic pain. 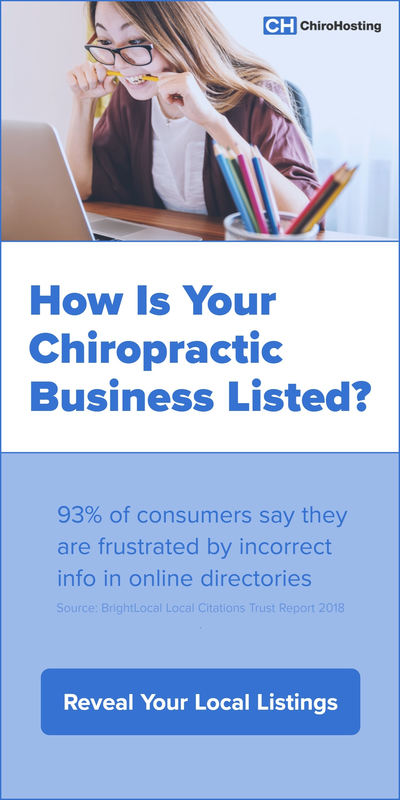 The survey also showed that those who did not see a chiropractor were twice as likely to miss work compared to people who had visited a chiropractor. Back pain, neck pain, and other musculoskeletal conditions are the leading cause of the worker disability in the US, according to a new study from the Council for Disability Awareness. Improving access and awareness of effective treatments for these conditions could help to decrease disability claims and lost productivity. Add this video to your website with our ChiroNexus Service. Researchers conducted phone interviews of 651 Minnesotan workers with back and neck pain. 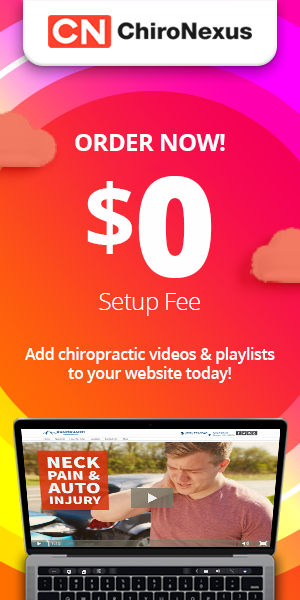 Of those who hadn’t seen a chiropractor, 70% said they thought you needed a doctor’s referral, despite that referrals are no longer needed for most insurance plans. Most respondents also overestimated the cost of chiropractic care by 68%. Additionally 65% did not know whether chiropractic was included in their insurance coverage. “The fact that so many Minnesotans are needlessly suffering because they don’t have all the facts about access and coverage is a clear call to action for health plans and employers to provide specific education about chiropractic as an effective, noninvasive treatment for these prevalent health conditions,” said Tabatha Erck, CEO of ChiroCare, a nonprofit network of chiropractors in the upper Midwest. The survey also showed that people with sedentary jobs had a higher risk of experiencing neck and back pain compared to physical laborers (28.2% versus 17.8%). One in five respondents admitted their pain caused them to make mistakes at work, and neck-pain sufferers were three times more likely to make mistakes. Written by: Marissa Luck on June 21, 2013.